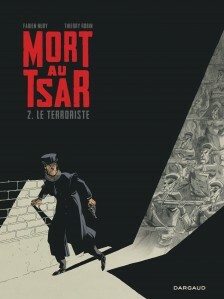 Born on September 30th, 1958, in Damery (northeastern France), Thierry Robin was introduced to comics during his time at the School of Fine Arts in Reims before making his debut with comics magazines “Triolo” and “Mikado.” Like many others, thanks to his advertising work, he published his first album in 1990, “Death to the Devil!” (Rackham). 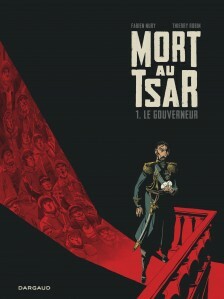 The title was selected as one of the “Angoulême Essentials” at the Angoulême International Comics Festival. 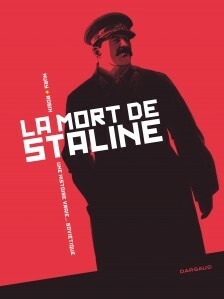 This eminent distinction opened to him the doors of Delcourt, with whom he published the saga “Rouge de Chine,” four volumes of heroic fantasy tinged with poetic realism. 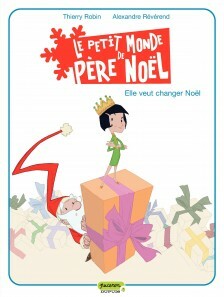 With a helping hand from Yann, he tackled the adaptation of a tale by Hans Christian Andersen, for the first volume of “Sales petits contes” (Dupuis, Humour Libre collection). 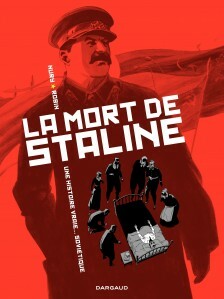 With time he created his own graphic style, extremely dynamic in its layouts and highly imaginative in its colors. 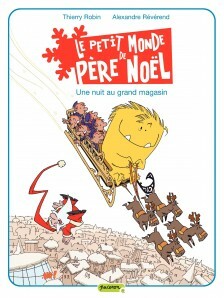 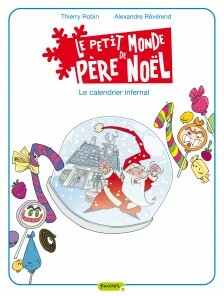 Selected by the French Postal Service to create a stamp design bearing the image of Father Christmas, he’s been working with them on their end-of-year campaign for the past several years. 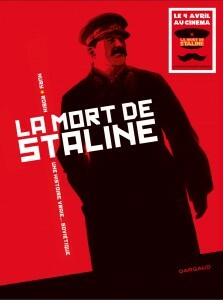 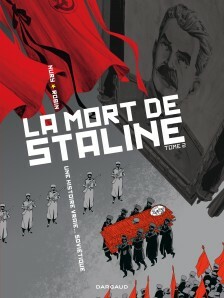 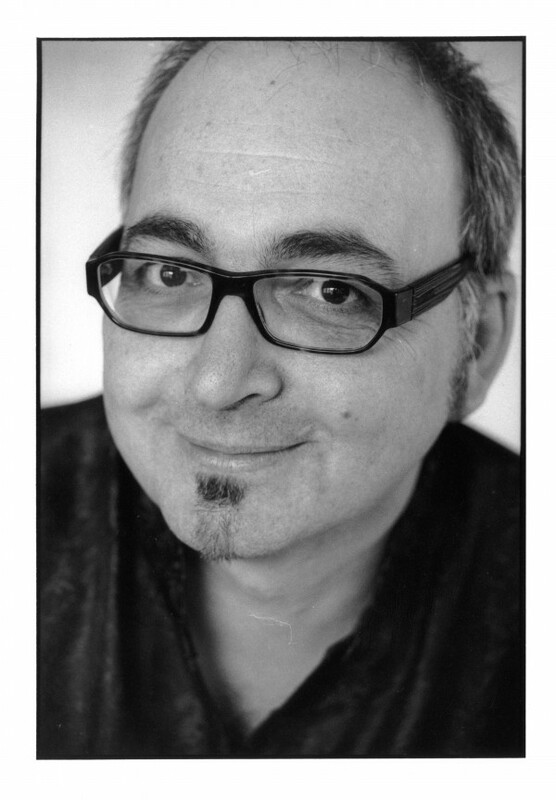 His prodigious partnership with Fabien Nury has recently given rise to two successful series: “La Mort de Staline” (Dargaud; “The Death of Stalin,” Europe Comics) and “Mort au Tsar” (Dargaud; “Death to the Tsar,” Europe Comics).